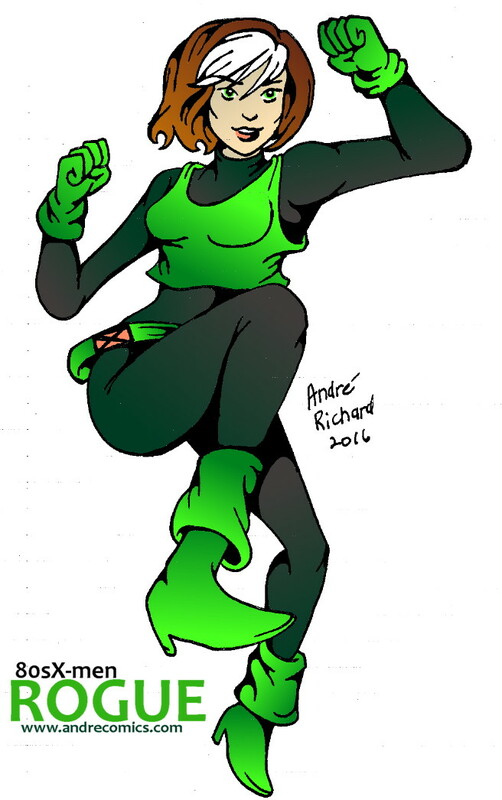 80s X-men Rogue! And new Horse and Cat pages! No Comments on 80s X-men Rogue! 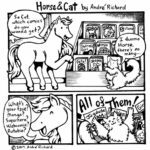 And new Horse and Cat pages! I posted a bonus pinup page of Horse and Cat, plus an all-new page that’s a self contained story!